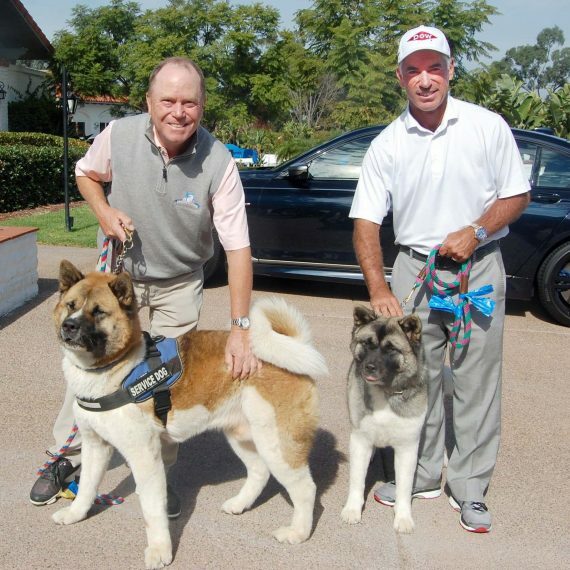 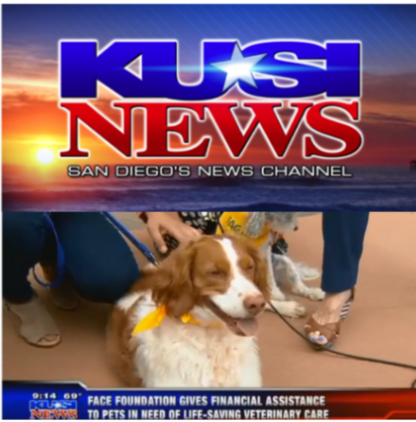 Paws & Pints on KUSI News! 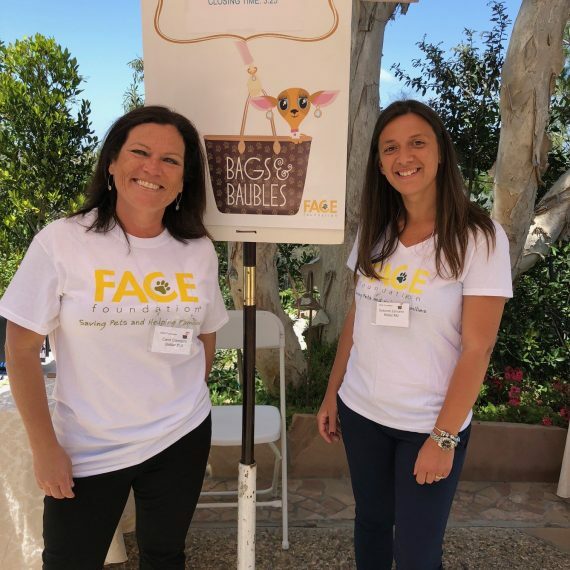 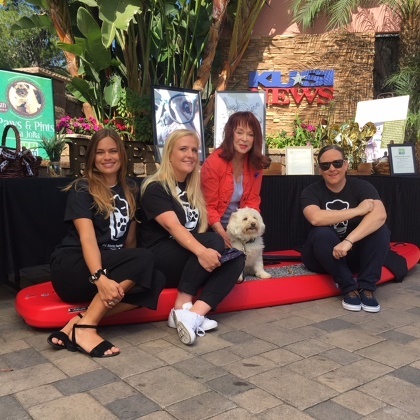 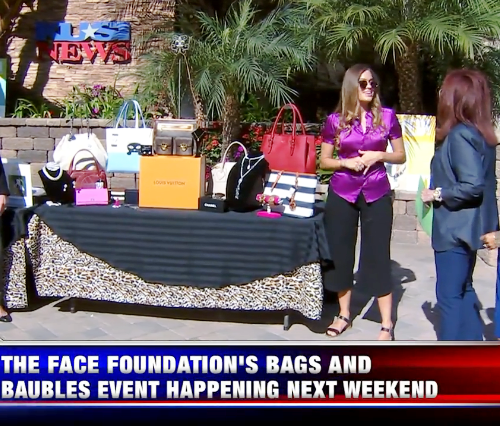 KUSI Promotes FACE’s Bags & Baubles Event and 2,000th Life Saved! 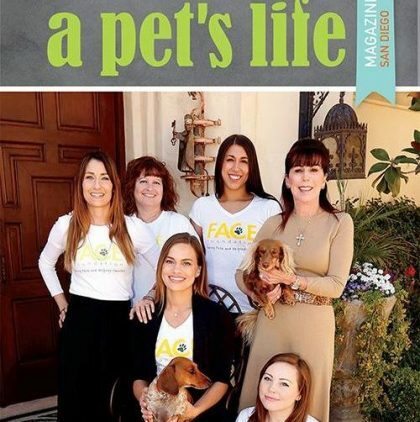 FACE Featured on the Cover of A Pet’s Life Magazine! 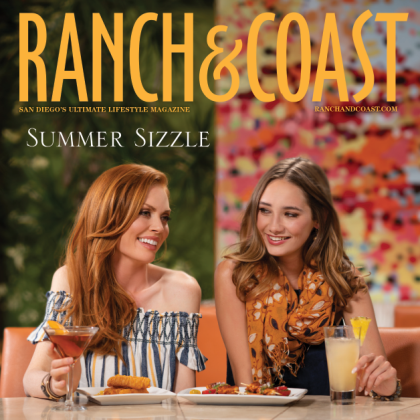 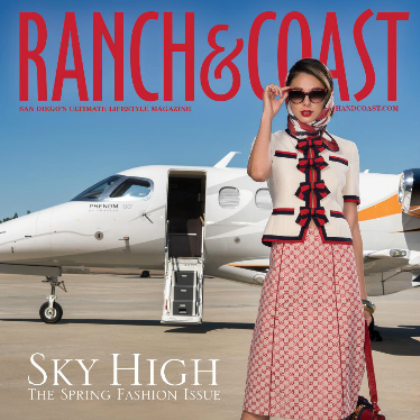 Bags & Baubles featured in RANCH & COAST Magazine! 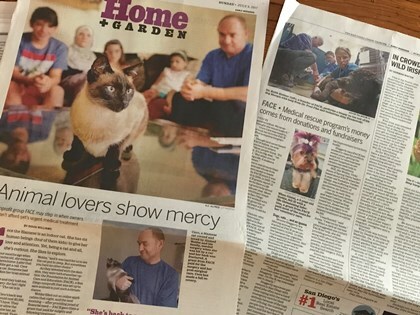 FACE Featured in the Union Tribune! 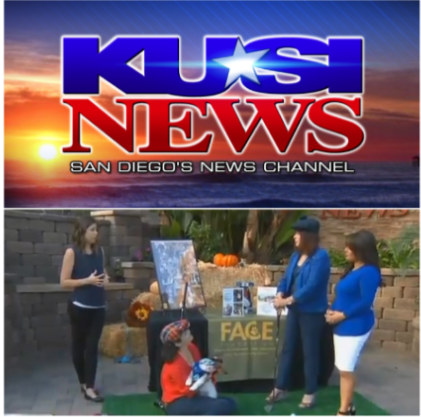 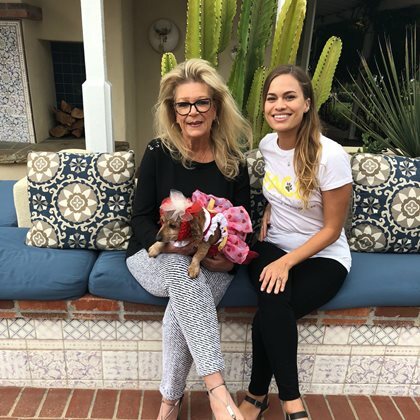 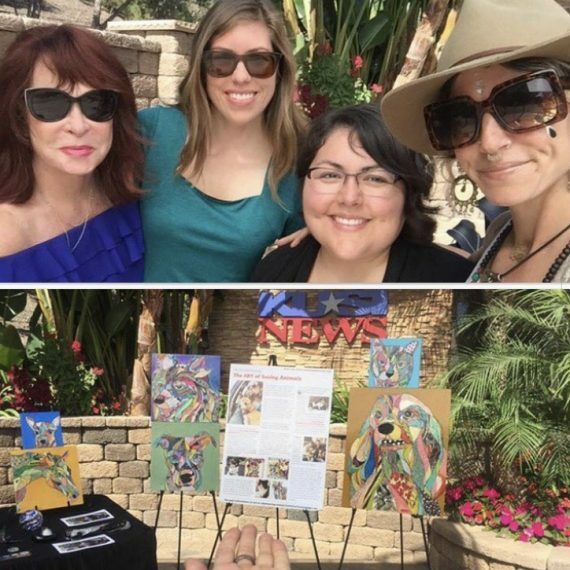 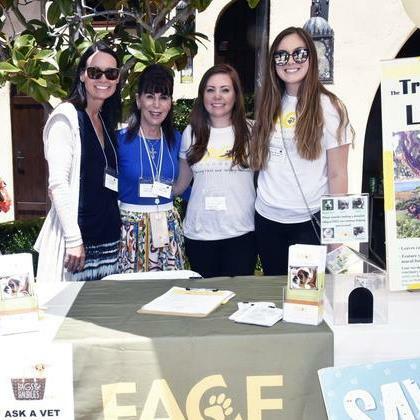 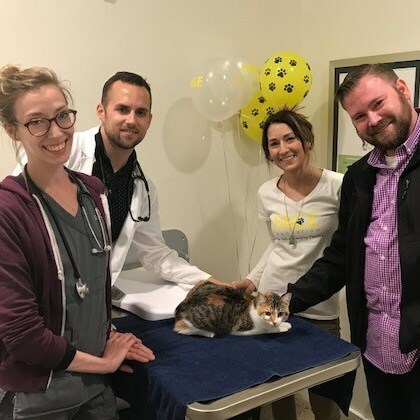 FACE’s Tree of Life Featured on KUSI’s Pet Patrol!